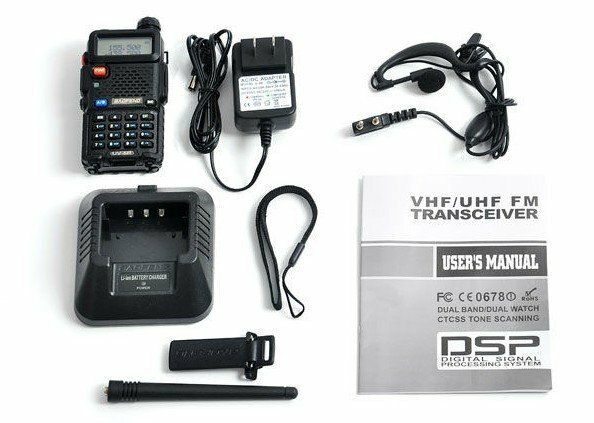 The BaoFeng UV-5R TP is a popular radio for both the amateur radio enthusiast (HAM Radio) and the Emergency Prepper. 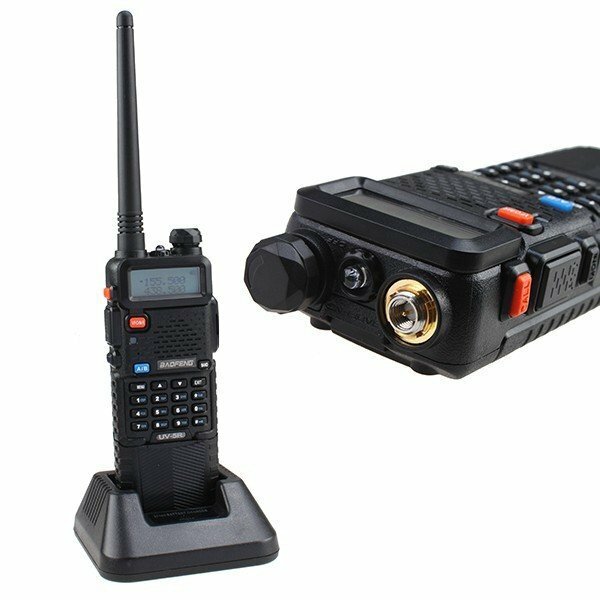 This radio is light weight, portable, yet very powerful. 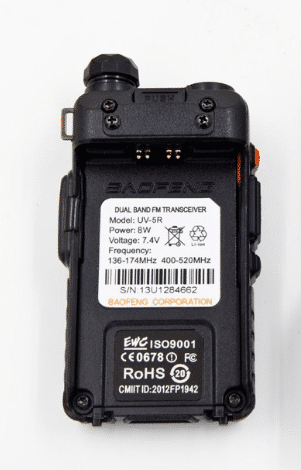 The Baofeng UV-5R TP is a compact hand held transceiver providing up to 8 watts in the frequency range of 136-174 MHz and 400-520 MHz. AC adapter (8.4V 600ma) and drop-in charging tray. 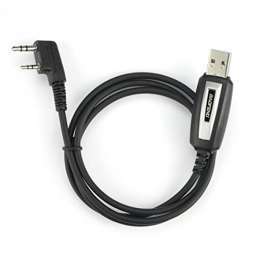 This radio requires purchase of the USB programming cable and downloading of software prior to use for some features. 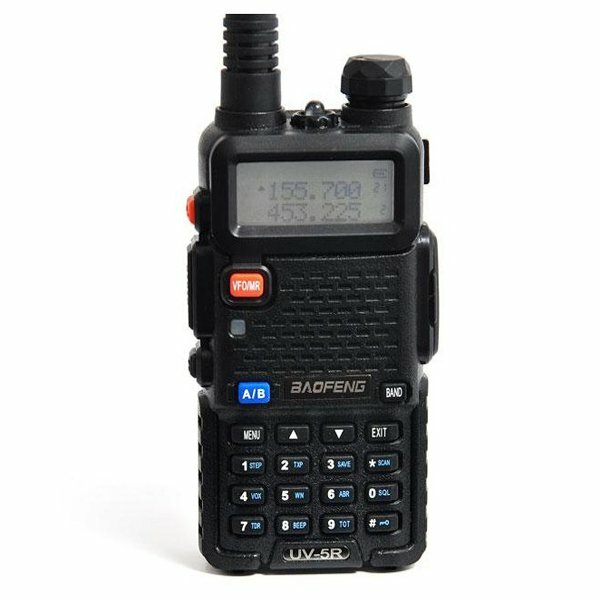 This Baofeng radio is 2013 FCC and Part 90 certified. It also serves as an FM radio, and has a LED flashlight built in. 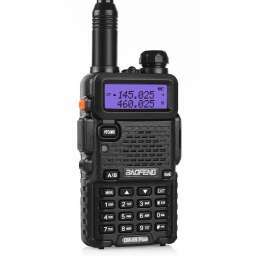 Rapid Survival sells this radio with the extended life 3800mah battery. 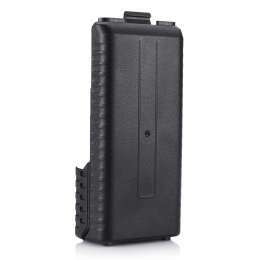 Other retailers in Canada sell this radio with the smaller 1800mah battery. 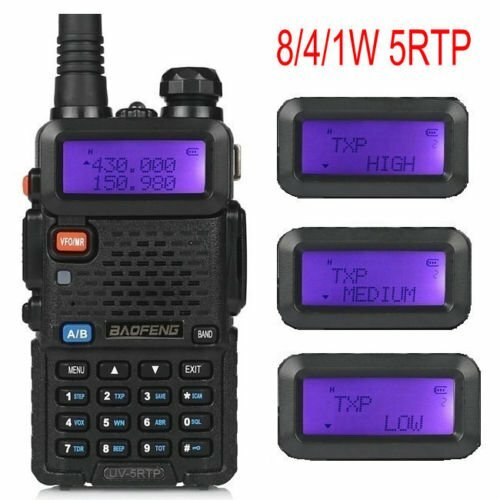 CHIRP Baofeng UV-5R Programming Software for Windows and Mac. 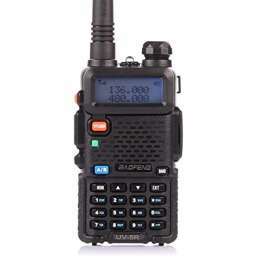 This is my first two way radio capable of being used as a HAM radio. I already programed in the local emergency channels and have set it up as a scanner. Works great for that. 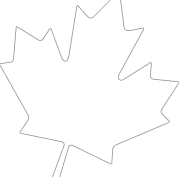 From my home in Alliston I can also hit the repeater in Barrie VE3 RAG with the stock antenna. Impressive. I still have to get my Technicians License so I have not used it to transmit yet. Great radio and features for the price. Big plus is the extended battery which gives it a nice feed in the hand and great battery life. I did upgrade the antenna to a Nagoya NA-701 which is an improvement over the stock antenna. 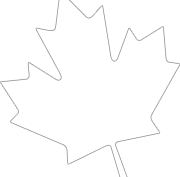 I would also recommend picking up the programming cable here and then you can use the “Chirp” program (free) to program your radio easily. Overall, I would recommend this radio highly.. Feels sturdy. Order arrived on time and in great condition.